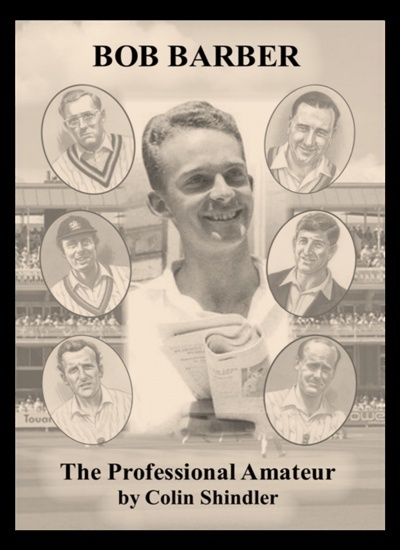 For further information about any publications I'm involved in, please contact me. 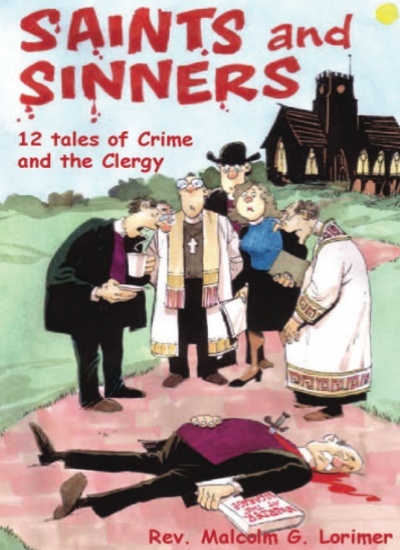 Saints and Sinners is a book of twelve stories linked by the themes of clergy and crime. Each is about a clergyman or woman and their involvement in crime, either as the perpetrator, victim or detective. Some of the clergy are good, others weak and some evil and they are from different denominations: Anglican, Baptist, Methodist, with one story set in a monastic community. The book explores questions about good and evil in the context of life and the Church. The stories are not linked together and all have separate characters. Not all are murders and in one no crime seems to have taken place! In one of the stories the perfect hiding place for a dead body is discovered; another explores the life of someone who as a soldier commits murder and then becomes a monk. There is one set in rural Yorkshire and is told in a series of letters and one set at the time of the American Civil War. A dead vicar is found in the library in one and there are very strange goings on at a Ministers barbeque in another. There is a very dubious Dean of a Cathedral and a curate who collects inheritances. A good clergyman is maligned and a Pastor's son is determined to tell the truth, whatever the cost. Themes of the stories include murder, deception, lust, greed, envy, hate and witchcraft, the usual attributes found in the average church congregation! Published by: MAX BOOKS, Epworth House, 34 Wellington Road, Nantwich, Cheshire, CW5 7BX.